I have had a busy month with several birthdays in our family, two sons and my husband in six weeks makes for a lot of birthdays, but it’s been really fun. My parents stopped by for a few days in their travels and I really enjoyed my time with them. We went to Sight & Sound yesterday and saw Jonah. It was really great! I so enjoy the time that I am blessed to spend with my parents. It doesn’t happen nearly often enough. Anyways, back to the reason of this post. 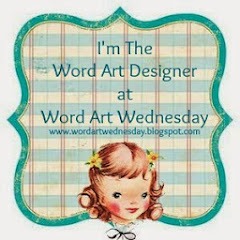 It’s my week to share the WORDart that I have created for Word Art Wednesday, so I am sharing it on my blog as well. You will definitely want to go check out their blog to see what the designers have done with it. They are incredibly talented over there. 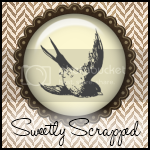 I know I don’t usually do this, but check out this card by the newest designer at Word Art Wednesday, Diane Noble. I LOVE the way she changed the colors of the words to match her background paper. Isn’t it beautiful? I have a link on my right sidebar on how to do this in Photoshop if you would like to give it a try. If you click on the picture it will take you to Word Art Wednesday, click here to go check out Diane’s blog. Thanks so much for stopping by my little blog today. 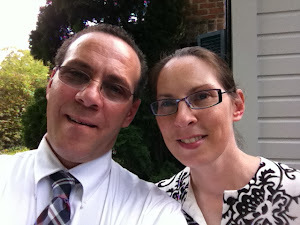 Thank you for sharing this here on your blog, Karen. Your word art is such a blessing to us all.